Operating from Cork, O’ Kennedy Tree Care is a family run business established in 1995 by Kevin O’ Kennedy. 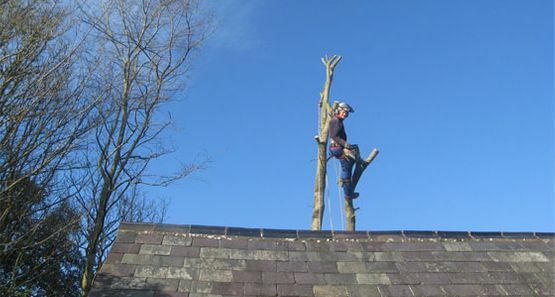 During this time we have been providing professional and specialist tree care services to public bodies, commercial and residential clients, acquiring an extensive client base across both the domestic and commercial sectors in the Munster region. We have a well maintained fleet of vehicles and specialised machinery including wood chippers. All projects are followed through from pricing to completion, offering our clients a satisfaction based approach using our vast arboreal experience. We deliver a professional, personalised service, undertaking domestic projects of all sizes and specifications. With O’Kennedy Tree Care you get great value for money as we tend to all the tree care requirements around your home. Visit our Domestic Tree Care page to learn more. 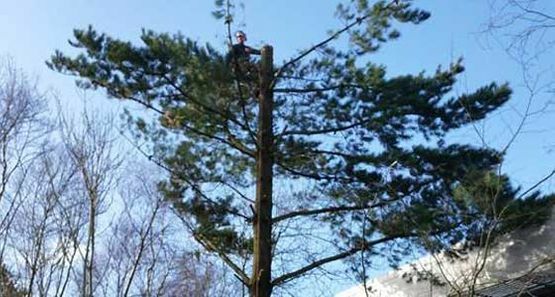 We undertake all the relevant procedures when handling commercial tree care, including the provision of risk assessments, method statements etc. With O’Kennedy Tree Care you are guaranteed to receive a professional service. Visit our Commercial Tree Care page to learn more. contact O’Kennedy Tree Care now.